Interested in discovering the freshest new spots in Memorial? From two new Mediterranean restaurants to a farm-to-table eatery, read on to see the newest hotspots to arrive in this Houston neighborhood. Zayed's Mediterranean Grill features fresh and healthy Mediterranean eats in CityCentre. According to Visit Houston, the family behind Zayed's hails from Aleppo, Syria, and the"recipes and cooking techniques used in the restaurant have been passed down through generations." On the extensive menu, look for dishes like the artichoke with mushroom salad, and meat or chicken shawarma wraps. 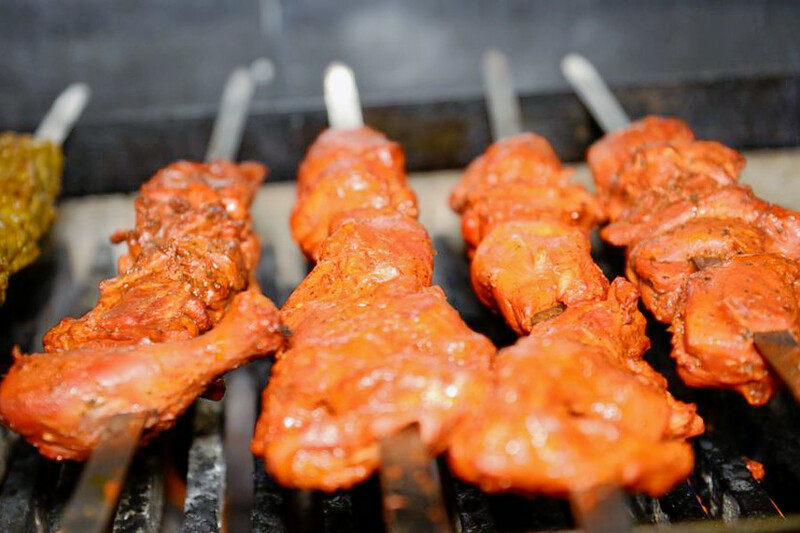 Diners can also choose from the many grilled items available, like the Aleppo grilled chicken wings and stuffed ground lamb kebab. With a four-star Yelp rating out 14 reviews, Zayed's Mediterranean Grill has been getting positive attention. 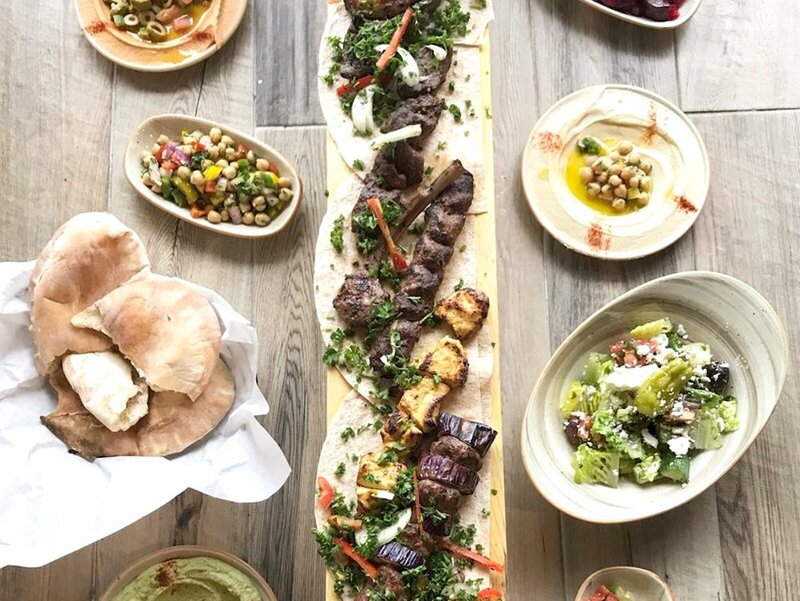 Yelper Himmad K., who reviewed Zayed's Mediterranean Grill on February 2nd, wrote: "Finally a nice place to sit and have dinner with the family. I recently went to Zayed's because I had 15 precent off and was amazed how nice this place is. It looks like it's straight out of a Mediterranean book. " And Ibrahim H. wrote: "This guy offers a amazing cuisine and experience. His food is wonderful and tasteful. He really pours his heart and soul into this place. I love the presentation and overall healthy food." Zayed's Mediterranean Grill is open Friday and Saturday from 11am-11pm, and Sunday-Thursday from 11am-10pm. Kabob Korner has two other locations in the Houston area, in northwest Houston and in Katy. Now, the local kebab joint has debuted a new outpost in Memorial. Yelp users are generally positive about Kabob Korner, which currently holds four stars out of 21 reviews on the site. Yelper Tai H. wrote: "I'm giving this place 4 stars partly due to the food but mainly due to the guy who appeared to be the manager. He was so nice! I received excellent service and I was only getting food to go. So helpful and accommodating." And Zain A. wrote: "Here's a restaurant that offers some sneaky good fusion of Mediterranean and South Asian food! I went there at a relative's recommendation, and despite arriving with high expectations, I left the place with that wow-factor very much there." Kabob Korner is open Friday and Saturday from 11am-10pm, and Sunday-Thursday from 11am-9pm. Farm-to-table eatery Dish Society also recently debuted its third outpost in Memorial. It has two other locations in Katy and in the Galleria/Tanglewood area. 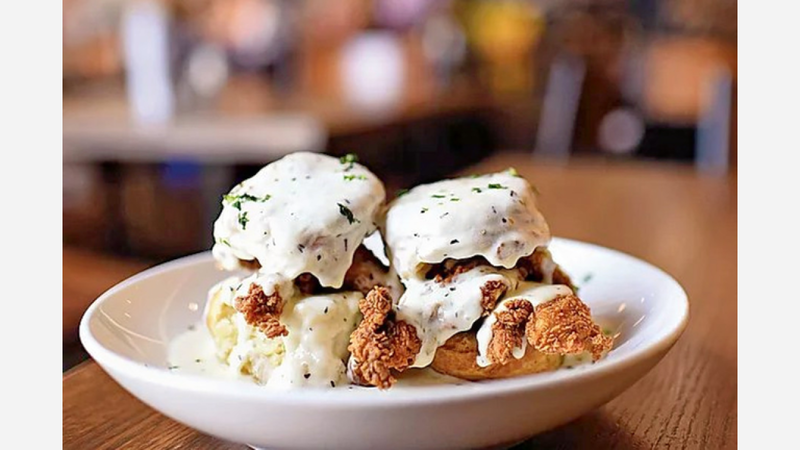 According to its website, the all-day restaurant sources its ingredients locally to create a "seasonally seasonally changing menu with healthful modern twists on traditional favorites." Yelp users are generally positive about Dish Society, which currently holds four stars out of 80 reviews on the site. 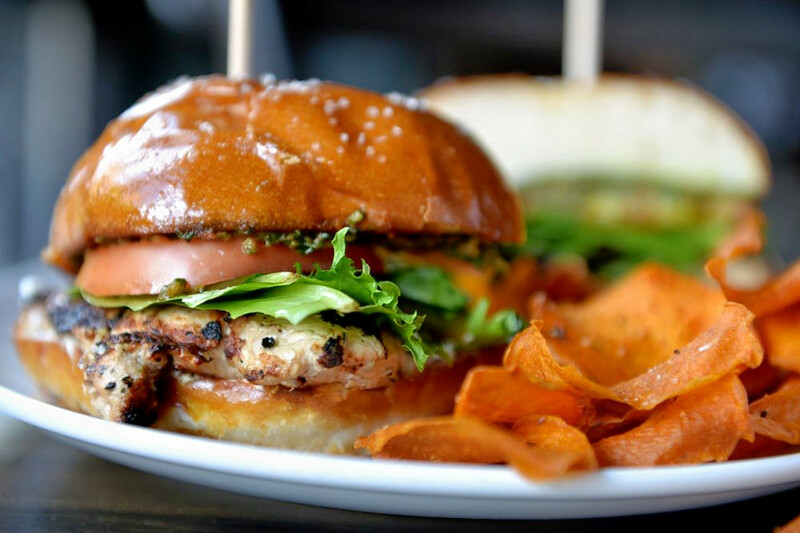 Yelper J'lynn C., who reviewed Dish Society on January 26th, wrote: "Absolutely amazing everything. From the front doors to the point I left my table, everyone and everything at this location was superb." And Cassie D. wrote: "This place was beyond amazing. We visited over the weekend for some brunch. Our order was dropped off extremely quickly, and all the employees we encountered were friendly and helpful." Dish Society is open Monday-Saturday from 7am-10pm, and Sunday from 8am-9pm.